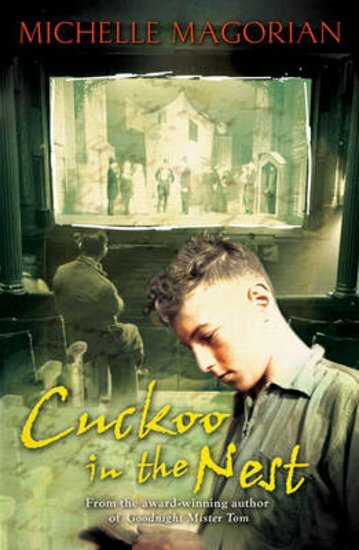 A touching story about a boy struggling to follow his dreams, by the bestselling author of Goodnight Mister Tom. Ralph loves the theatre. He loves everything about it: the glamorous actors and actresses, the cheering crowds, the dazzling lights. It’s the only bright light in the rubble and squalor of post-war Britain. Ralph dreams of acting himself, but his bullying dad thinks the theatre is for wimps. Will Ralph find a way to defy his father and train for the stage? Or must he abandon the world he loves forever?